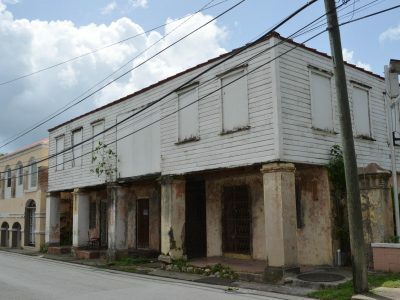 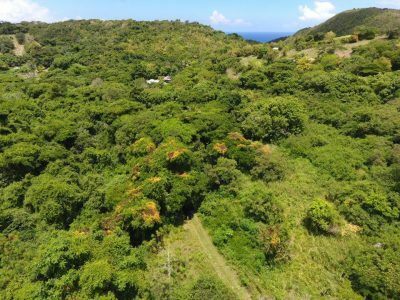 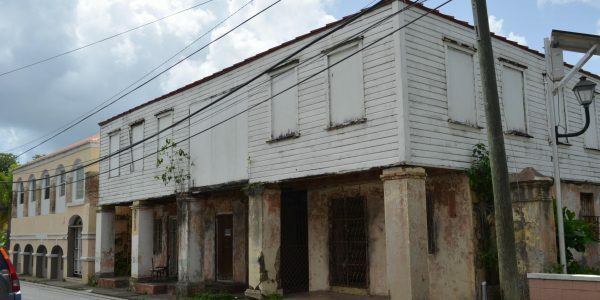 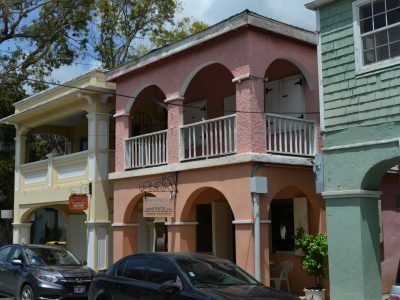 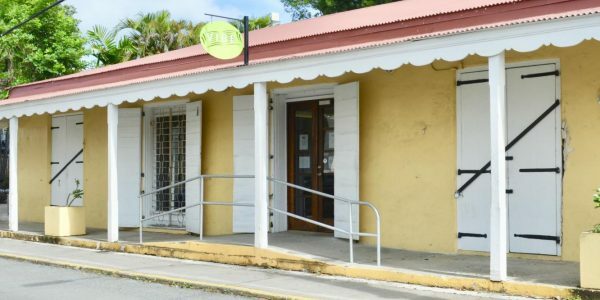 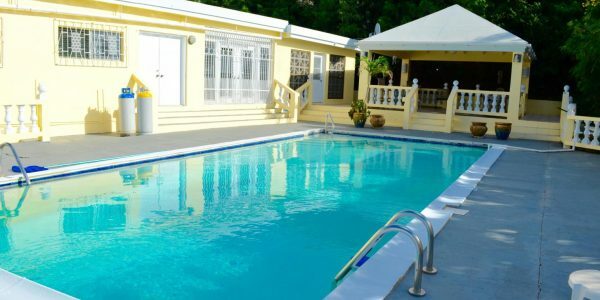 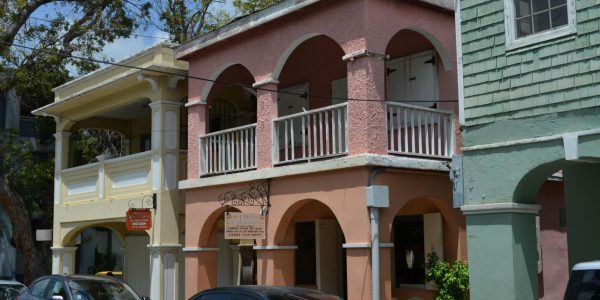 Highly visible corner location on King & King Cross Streets with off-street, gated parking in the heart of downtown Christiansted! 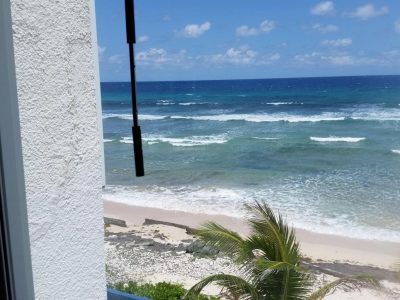 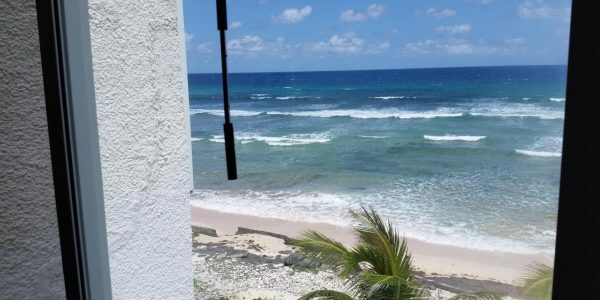 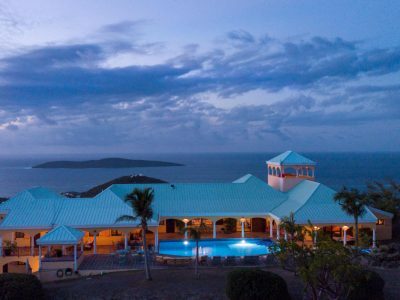 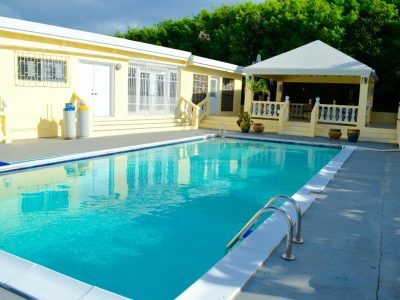 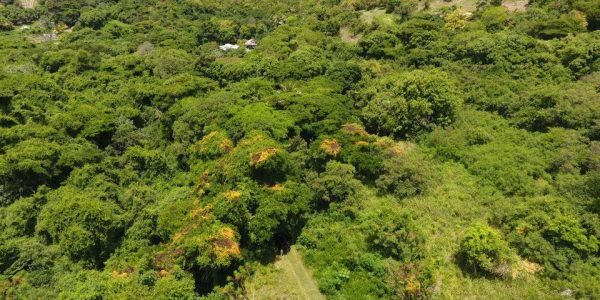 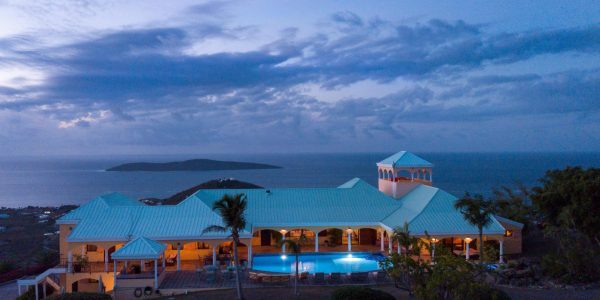 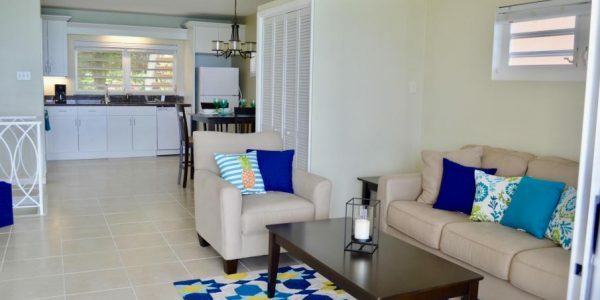 ..
Renovated, END UNIT offers unobstructed views of the glistening Caribbean Sea. 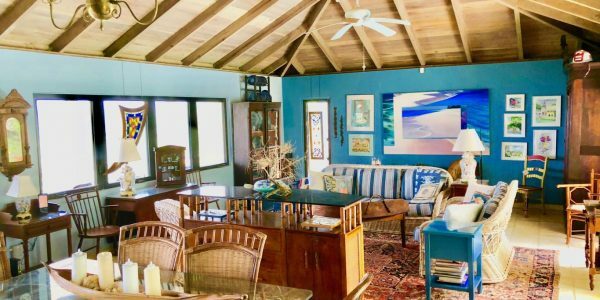 Enter on the upper level to find a modern ..